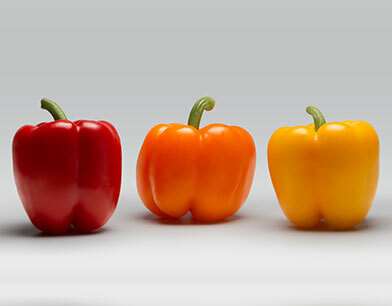 The unmatchable excellence in quality that defines the Divine Flavor brand is ultimately represented in our greenhouse grown bell peppers. 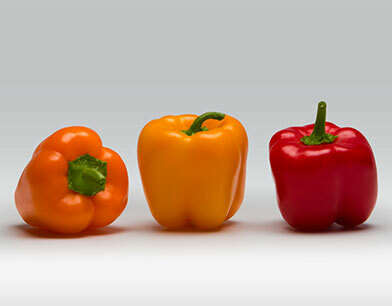 With consistency in production, selection, and the packing of exceptional quality, we deliver a product with thick fleshy walls, a uniform and well- defined shape, and bright color that makes it irresistible and luring to the consumer. 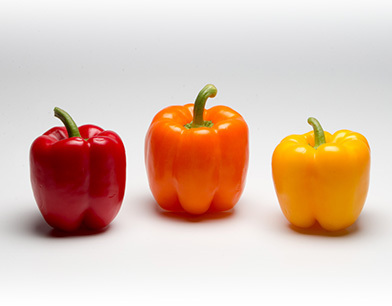 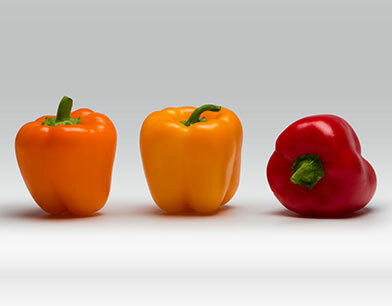 Our customers enjoy the great taste of Divine Flavor’s Bell Peppers in everything from salads to pasta.